Typical restaurant with wide and panoramic restaurant, immersed into a luxuriant wood. 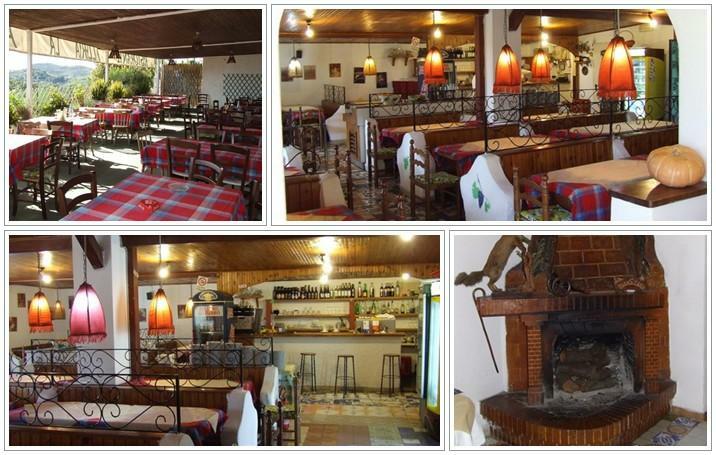 Characteristic Mediterranean cuisine, wide indoor hall suitable for banqueting and celebrations. Traditional local dishes, the rabbit bosses the show. On the hills of Panza, among woods and vineyards, easy to reach by car following the directions on the map, the bus stop and the town centre of the suburb are 600 m and 8 minutes on foot from the restaurant.